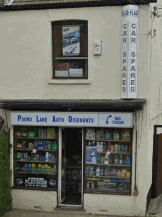 Looking For An Althorne Car Spares Shop? 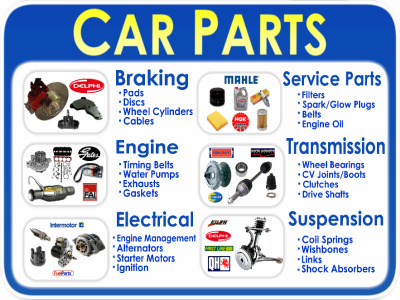 If you currently live in or around Althorne in Essex, and you are searching for reasonably priced, good quality car parts and spares for your motor vehicle, then you have come to the right place. 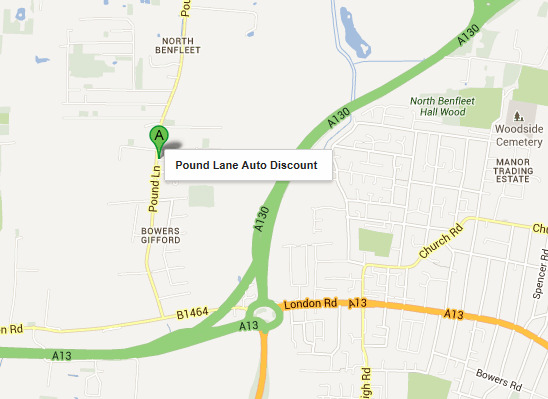 But we are just a short drive away from the town of Althorne, and are proud to say that we are a family owned car spares shop that have been offering the best possible service, and range of car spares and accessories in Essex for over a quarter of a century. But best off all before you even leave your home in Althorne, you can order them on our brilliant online store. We will then call you to advise that your parts are waiting for you, to mean your drive down from Althorne wont be a wasted journey.